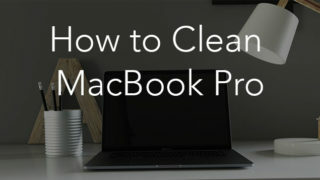 Your Mac needs to be cleaned of junk files periodically if you wish to optimize your macOS or OS X systems’ performance. 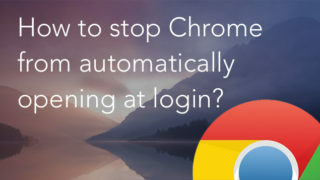 This is especially important for SSD-drive users. Application caches, temporary files, broken items, duplicate files – all this content consumes your Mac’s memory. So we’ve decided to share with you some apps, which we call “must haves” for every self-respecting Mac user. 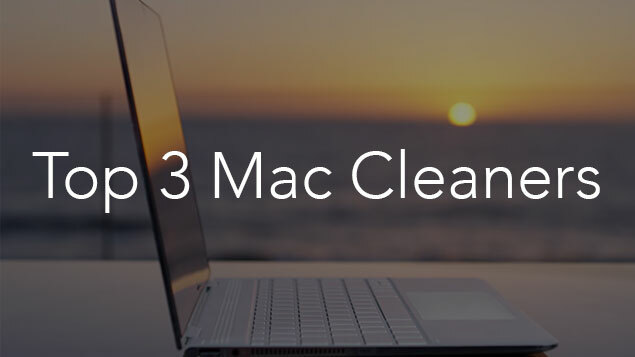 The best thing about this is that some Mac cleaner apps are free to use. 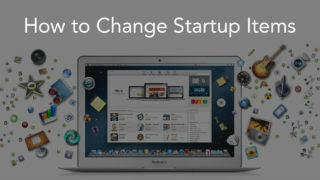 Today, we will talk about how to clean your Mac hard drive with Nektony apps. Experienced users can clean their junk files manually. Others, who do not have enough knowledge or time, should use special utilities such as ClearDisk. 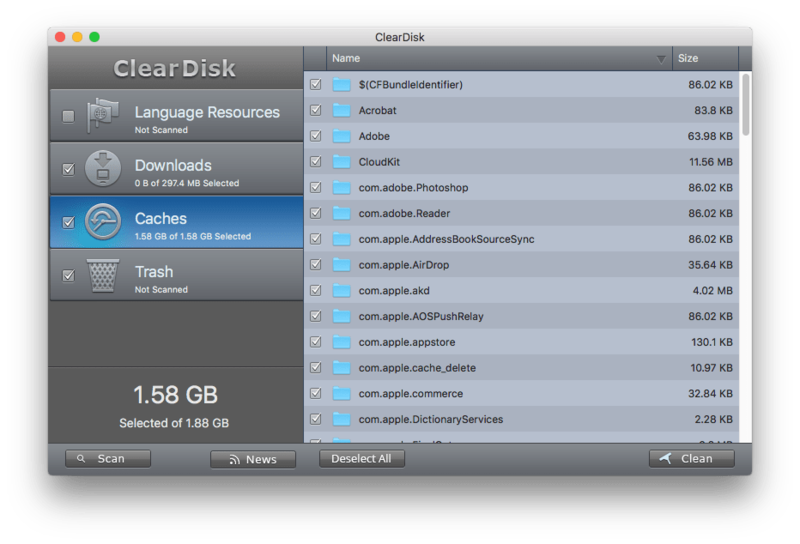 ClearDisk finds caches, logs, downloads and files in the Trash and allows you to quickly remove them. It’s your choice whether to go to the system Library folder, check each subfolder for the apps’ support files, move them to Trash manually and separately, or automatically find all of them and remove them in just one click with ClearDisk. ClearDisk provides a Free evaluation version so that you can ensure its efficiency without spending a dime. How to clean junk files with ClearDisk? Launch application → Select Downloads, Caches, Trash → click the Scan button → click Clean. After removing unneeded apps and service files, you should check your drive for space eaters that you could never have imagined were there. They are duplicate files and folders. These items could also have been created accidentally while operating some files, or you might have made file copies for some purpose and forgotten to delete them. The reason you store duplicates is not important. The main thing is that you can find and delete them in several steps with a free application – Duplicate File Finder. What are these steps? Launch duplicate cleaner → Add folders to scan → Preview found duplicates → Remove unneeded duplicates. 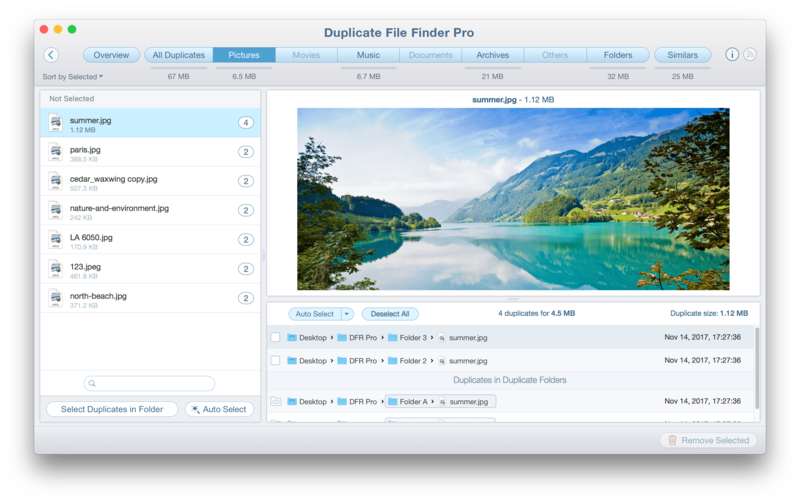 With the help of Duplicate File Finder, you can free up gigabytes of storage space on your Mac or any drive. 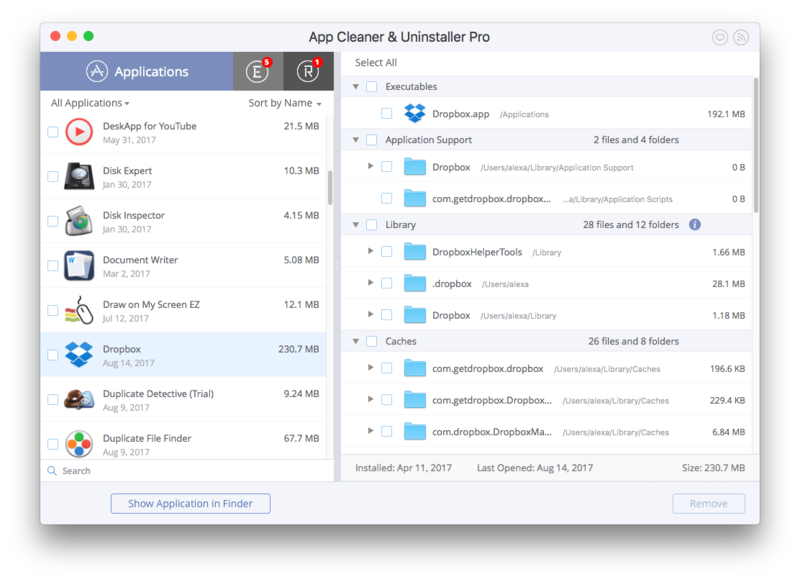 All the above-mentioned apps are efficient utilities for cleaning a Mac. 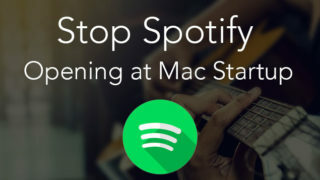 You should use them to optimize your Mac’s work and prolong its life. 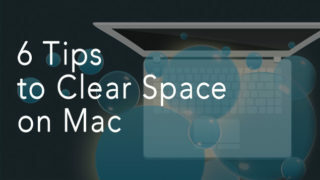 Also, read other articles in our blog about useful tips for Mac and iOS users.